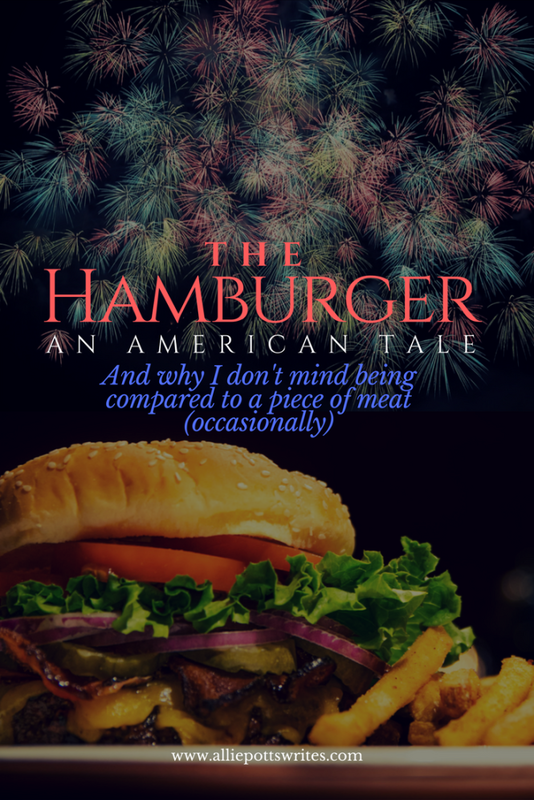 Today I’m sharing a post from an author and blogger, Allie Potts, who wrote an interesting article about an appreciation for America while overseas while eating a hamburger. Creative, compelling, and delicious! I was working in Hong Kong when a client from the United States came to tour factories and visit the corporate office. After a day of meetings, we invited him out to dinner, which he accepted. My colleagues, being the polite hosts they were, asked him if he had a preference. He suggested TGI Fridays, a US-based casual dining restaurant featuring American dishes. I guess after the long flight and the day of tours, he wasn’t feeling particularly adventurous. I didn’t necessarily blame him. While I do try to eat as the locals do when I travel and pride myself on being willing to try most foods (excepting those starting out as animals I view as pets), I’d been working there long enough for the novelty to have long since worn off. I decided to take advantage of the situation and ordered something I’d been craving.